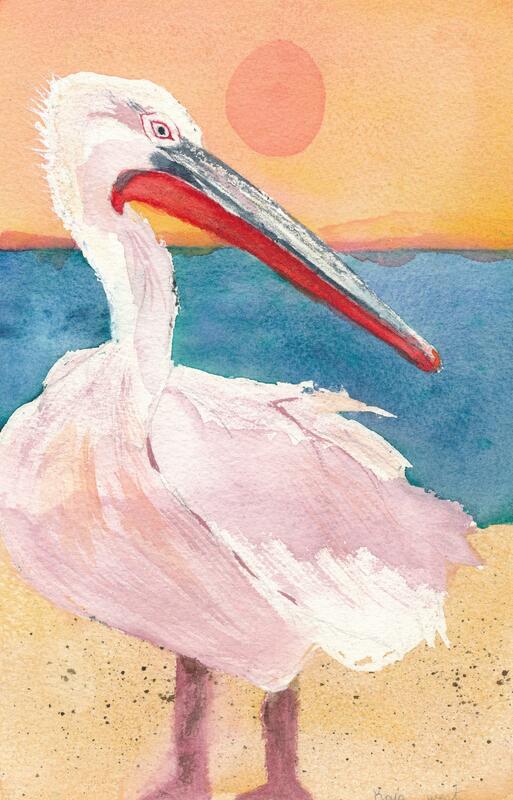 Kaia West’s art, “Pelican“, was selected as a Top Ten Winner in our Fall 2012 national art contest. This means that Kaia’s art was one of the ten best pieces in the 4-6 grade division submitted throughout the United States and Canada. 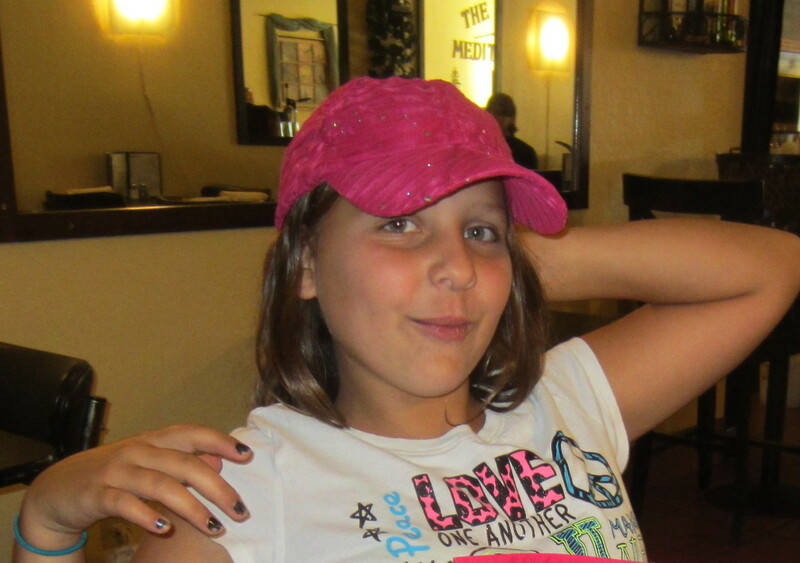 Kaia attends Manzanita Elementary School Oregon and is a fourth grader there. She studies art with Mrs. Judy Christopher. Each week she studies art in a small studio setting with three other students. She has studied there now for more than two years. As evidenced in her artwork, Kaia loves color. She also enjoys playing basketball, volleyball, and spending time with friends and family.